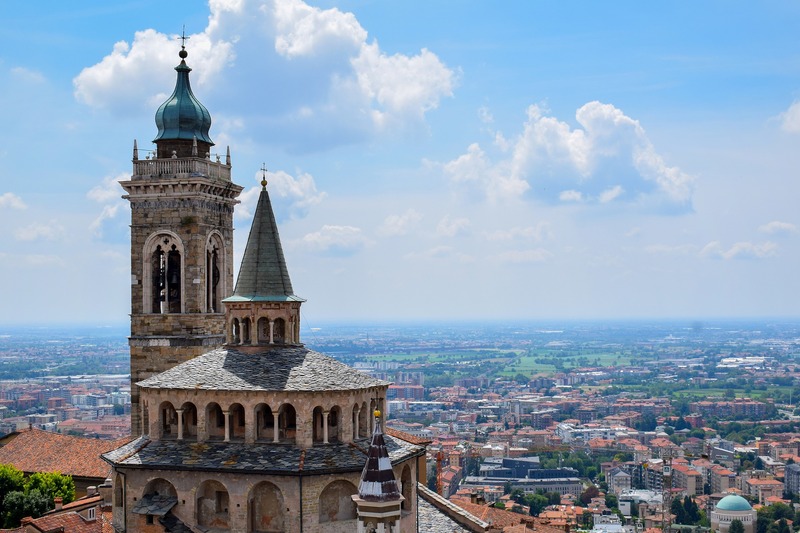 Bergamo will experiment with an innovative model of electric car sharing, as part of the European project “LIFE ENV I-SharE: innovative sharing solutions for small and medium urban areas”. The Municipality of Bergamo will invest about 40,000 euros for the supply of 4 electric cars. From April 2019, 4 Renault Zoe R90 Intens, with a nominal autonomy of 400 km, will be shared between municipal administration and citizens. These cars will be part of the municipal fleet from 8.00 to 18.00 from Monday to Friday and they will become usable by all citizens from 18.00 to 8.00 and for the entire duration of Saturday and holidays. Bergamo Municipality has made a particularly innovative electric car sharing model, which is based on the sharing of the cars of its fleet with the citizens, according to different time bands of use and compatible with each other. This is a concrete and effective solution to promote mobility that is less impacting on the environment, thanks to the use of electric vehicles, but with important benefits also from the point of view of economic sustainability for all involved. This model is easily replicable in small-medium sized contexts with a high demand for mobility that are not reached by the big car-sharing operators.